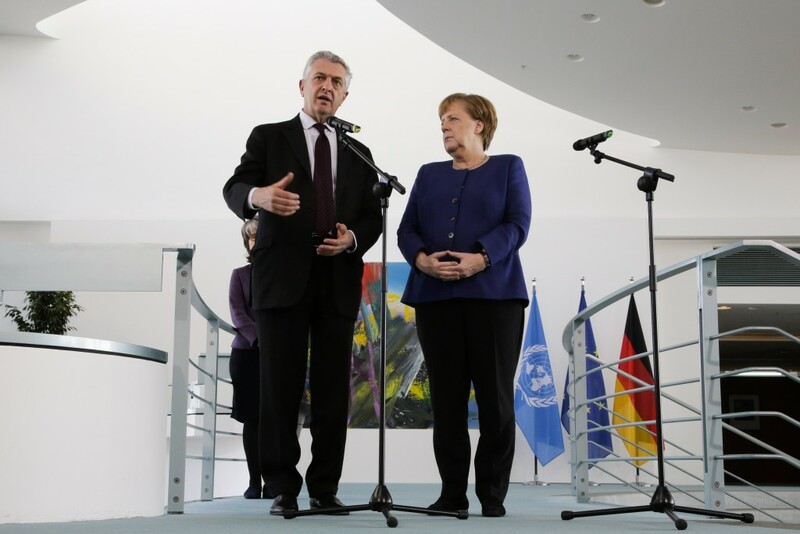 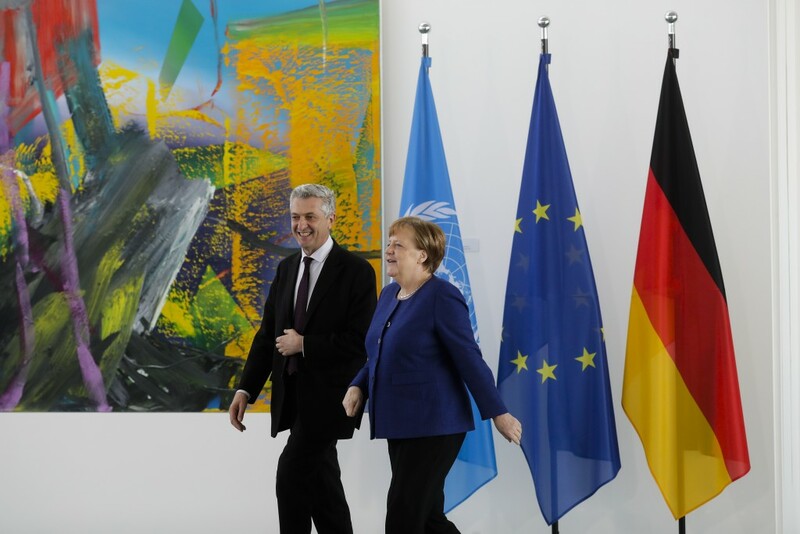 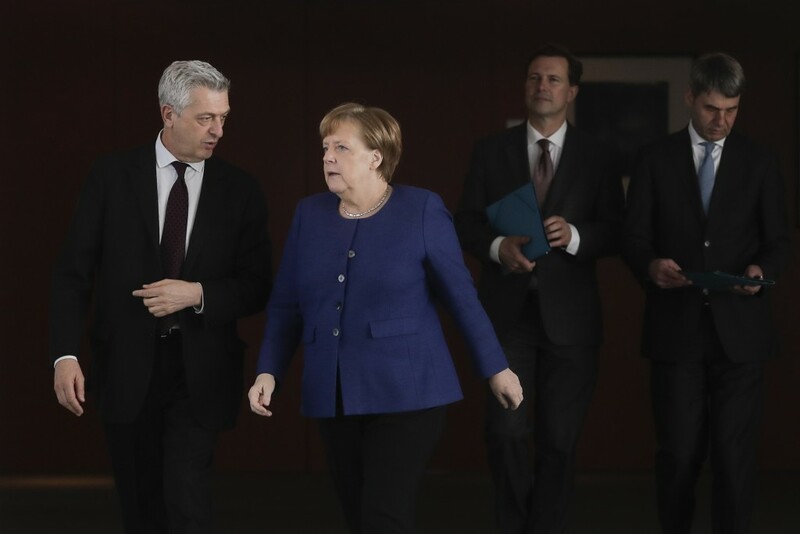 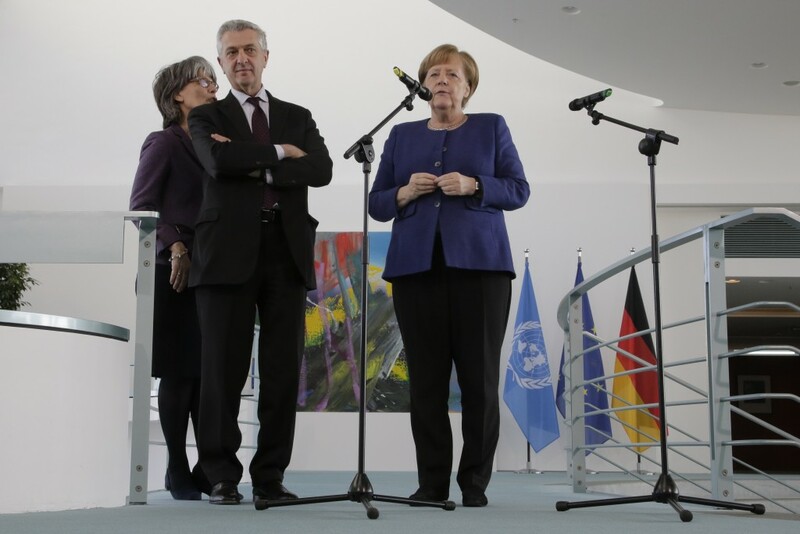 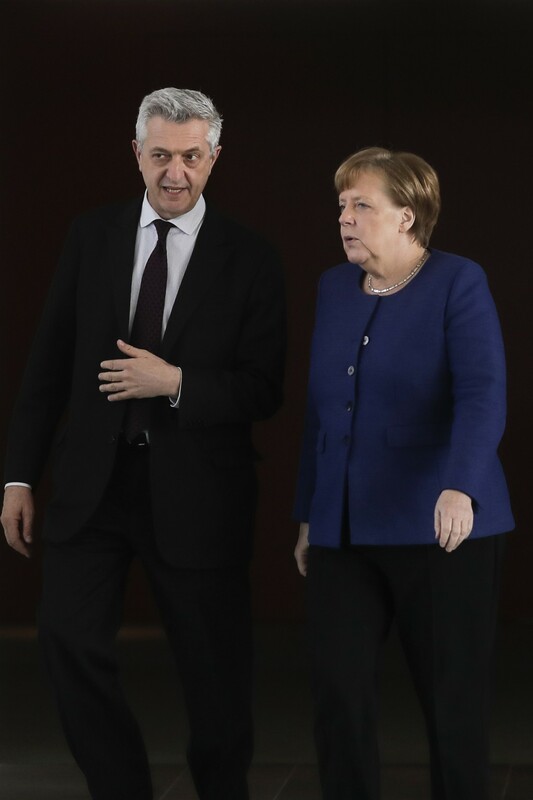 BERLIN (AP) — German Chancellor Angela Merkel is expressing concern about the human rights situation in Libya and Sudan while calling for an improved approach to the factors that force people to migrate. 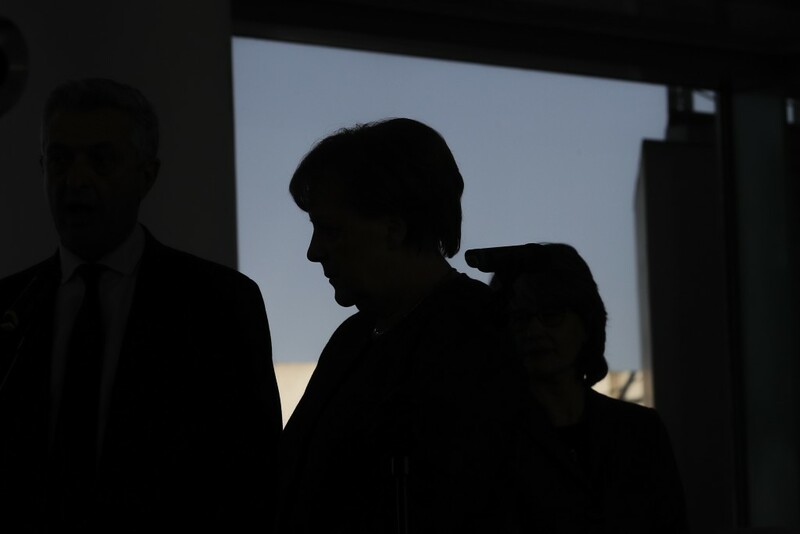 Separately, Merkel talked to Egyptian President Abdel-Fattah el-Sissi on the phone about the political instability in Libya and Sudan. 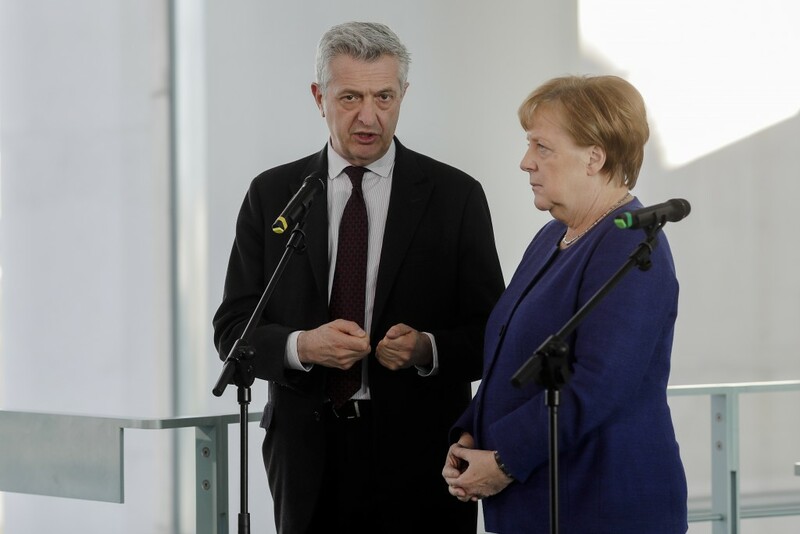 She says Germany supports the Sudanese opposition's demand for the military government to hand power over to a civilian administration.